Institutional strengthening is a high priority for CODEV International. It has always been an essential and central element of its activity since its inception. CODEV International primary role is to provide guidance and support to all its mentees based on their unique developmental needs and promote positive outcomes. Mentoring has long been recognized as a powerful tool in career development. Through a continuous process of institutional support and capacity building, CODEV supports, advises and assists mentees to gain sharper focus on what is needed to grow professionally and acquire capacities to translate values and strategies into productive actions. Our institution is on a successful track with regard to institutional support. CODEV International will always continue to provide support and invest in strengthening human and institutional capacity across Africa. 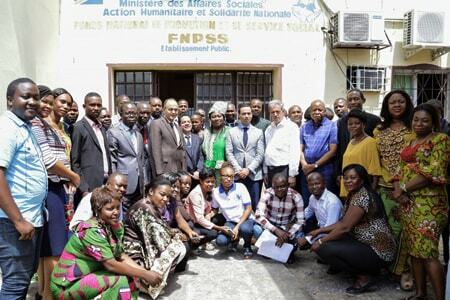 Public administration is a major force for bringing stability in society and a crucial element in developing nations. CODEV International Seeks to contribute effectively to the development and improvement of public policies and state governance systems.  Since its creation, CODEV International has pursued its mission to contribute to the emergence of an efficient public sector by helping governments, both at central and sub-national levels, in the implementation of Results Based Management (RBM) while offering innovative solutions to promote the quality of public programs and services. Today, CODEV International is an institution that provides support and expertise to many public organizations, including cross-sectoral and sectoral ministries, deconcentrated or decentralized public-sector organizations, parastatal organizations, state-owned companies, technical and financial partners, etc. Our institution has the objective to promote the development process through a rich and diverse range of consulting services, training programs and decision support systems. Climate change poses a serious challenge to the attainment of the Millennium Development Goals. It is a major challenge at both national, regional levels. It will certainly affect all ecosystems as well as all human societies in different ways and in different degrees. It is therefore important to manage climate change risks as part of our development approach. CODEV International provides policy and capacity development services on climate change to support developing countries to respond to climate change impacts and to integrate climate risks into national planning. Integrating climate change in planning and decision making processes is a crucial tool to ensure climate change adaptation. This approach involves taking into account risks and opportunities while putting in place adaptation measures that are attuned to the long-term vision of development. Through these services, CODEV International is striving to support national and sub-national governments to transform their development path to a low-emission and ecologically sustainable future. 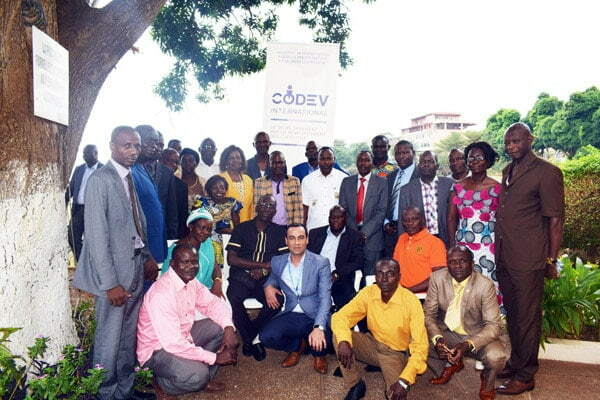 CODEV International, specializing in capacity building and technical support interventions in project management, public procurement, public governance and sustainable development.